When I am asked what or where my favorite bike races are held, I smile with great sentiment and excitement and always respond, "Oh, the Classics, the cobbles!". Without a doubt, the Classics are the most grueling test of man and bike against the elements. Sure cycling is a team sport, but the classics are the hardest races to predict ahead of time because they most often come down to one day and the will of one man on that day. The Classics demonstrate the true beauty of bike racing - they are hard, unknown, and glory at its very best. Today I updated the Pedal Dancer Guide Page to the SPRING CLASSICS. Steephill video clip of Ian Stannard's win of Omloop Het Nieuw on February 28th: Race Recap of the last 40 km (04:53 English) — cycling.tv. 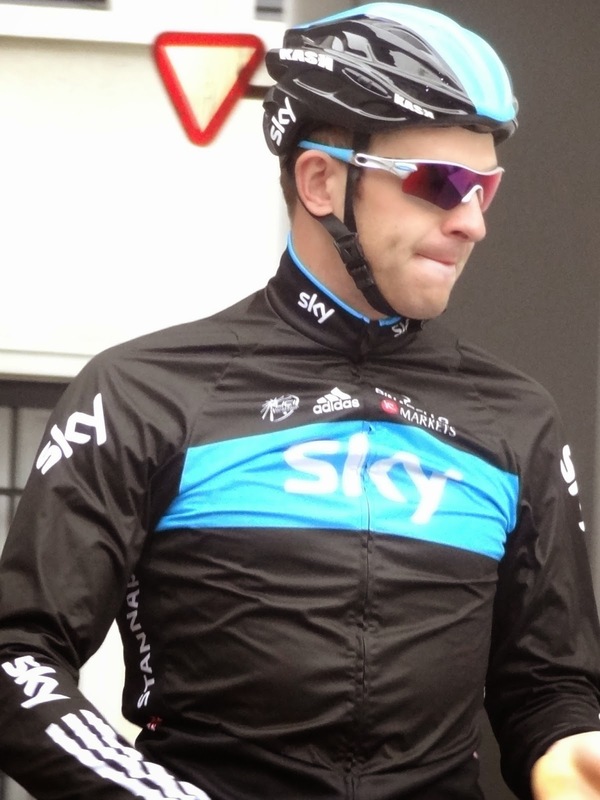 Or read: Ian Stannard wins Omloop Het Nieuwsblad for second year in a row, Sky Sports. Who won last year (2014)?